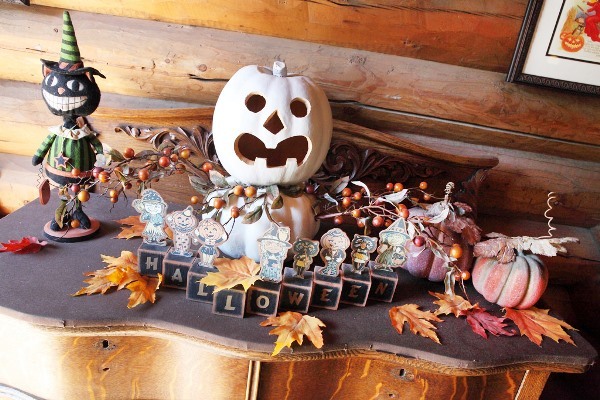 Thanks to Halloween and Thanksgiving, there are endless possibilities in crafting project ideas. Crafting not only gives you the chance to decorate your home, but it also gives you the opportunity to make unforgettable memories with the family. Get ready to scare everyone up this Halloween with spooky and unique decorations such as witches, ghosts, bats, zombies, spiders, scarecrows, and jack o lanterns. 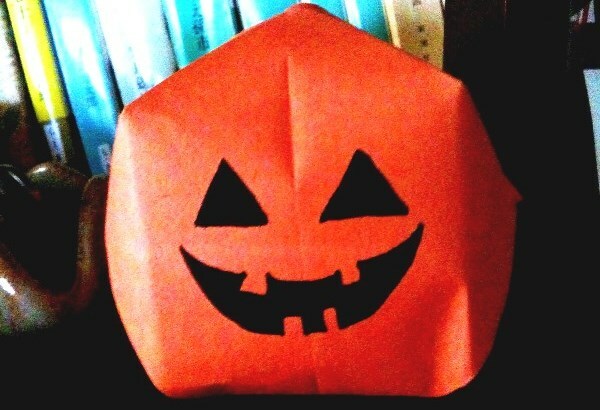 It’s only a few days left before Halloween, so gather some art materials now and start working on these crafts. If you’re thinking of the creepiest or the most fascinating ways to give your home the perfect Halloween atmosphere, we’ve got your back. Design your porch, mantel, and every corner of the home with these decorative ideas to get into the spirit of Halloween. All you will need are orange and white wax paper, permanent marker, a roll of tape, and a string of white Christmas lights. Create adorable ghosts and jack o lanterns through origami and use a string of white Christmas lights so these will glow in the dark. Create a sweet Halloween ornament that your little ones and everyone else with a sweet tooth would enjoy. Make candies that have the colors for the occasion – orange, black, violet, and white – and use these to cover a foam topiary form. It’s more than just a cute ornament since everyone will also have fun pulling the candy off and eating this up later on. Make everyone feel the spirit of Halloween while dining with cobweb coasters. For this, you will need five bobby pins for each DIY coaster, white twine, white thread, and a small metal washer for each coaster’s centre. Hook the bobby pins on the metal washer, then thread through each of the bobby pins. After that, spray paint this in white to achieve the ghoulish look then wait for the DIY coasters to dry. 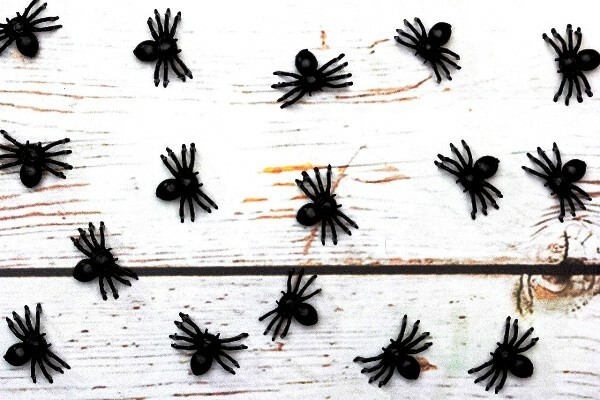 When ready for use, attach small toy spiders on them to get the perfect and creepy looking cobweb coasters. Think of the different symbols that will instantly remind you of Halloween – ghosts, bats, pumpkins, witch’s broom, candies, and more. Get assorted colour paper and a pair of scissors, and then have everyone in the family decorate your own versions of these symbols. When done, attach these to the walls around your home. 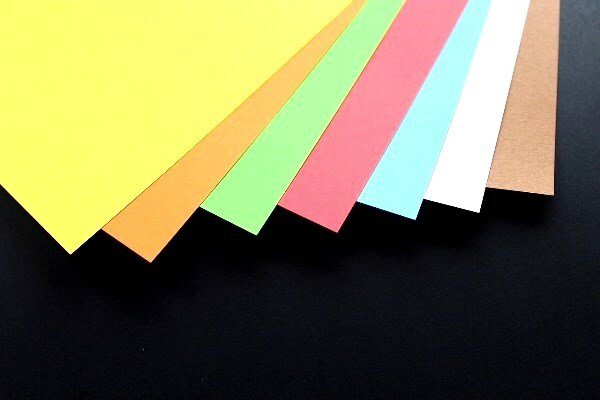 Decorating cut-outs will encourage everyone in the family to bring out their creative and artistic side; plus, it’s also another opportunity for everyone to spend a fun and memorable time together. This season, you can use your books as Halloween decorations for your home. Pick one of the thickest books that you have. Then find a leather jacket from another book. Distress the leather jacket to make it look like an antique item. Once you’re done, stack the books next to wine bottles, vials, and flasks on a wooden table. 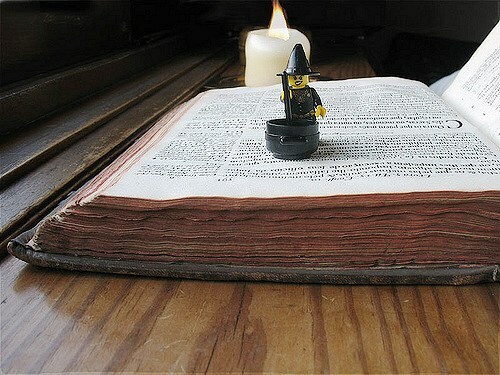 You may also add candles, a broom, and other things to complete the look. Decorating pumpkins without having to carve these is the best activity for your smaller children; it’s to keep them safe from danger. 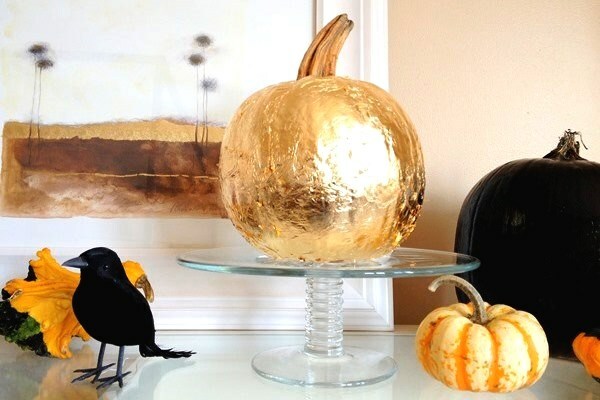 You can ask them to paint these in black or gold if you want elegant Halloween decorations; you can also give them strips of gauze or cheesecloth to wrap the pumpkin like a mummy. Make the pumpkins more adorable by sticking googly eyes. The best thing about pumpkins is that you can create a lot of decorations with these without having to carve them. 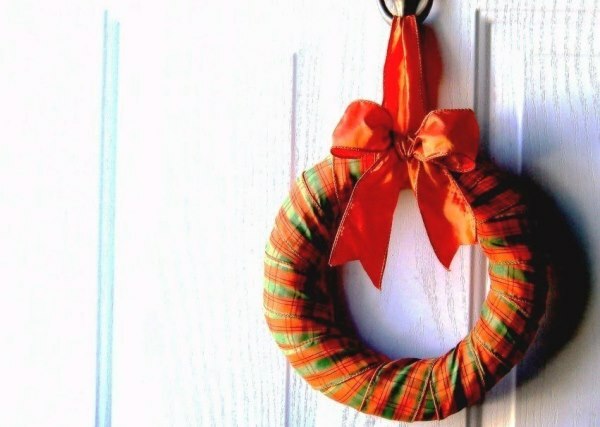 The great thing about decorating a wreath is that you can do a lot with it; you can add flowers, cut-outs, ribbons, and anything under the sun. This Halloween, create an orange wreath – it’s a perfect color for the season and the design is all up to you. Design a cheery orange wreath if you want to keep this up until Thanksgiving Day, or decorate a spooky one with cut-outs of bats and ghosts if you want this to be special for Halloween. 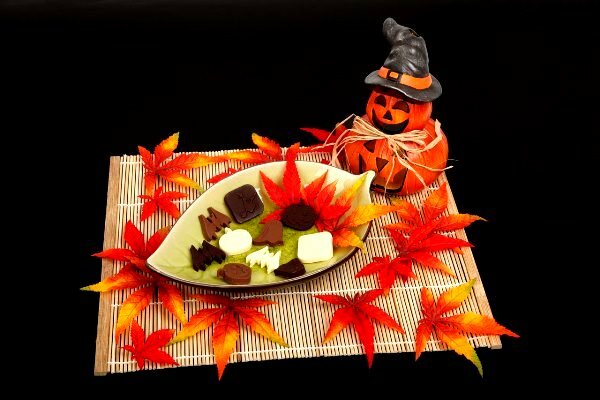 You may even add candies, miniature pumpkins, toy spiders and more. A fun way to decorate a wreath is to have everyone in the family contribute their ideas and come up with the most unique design. 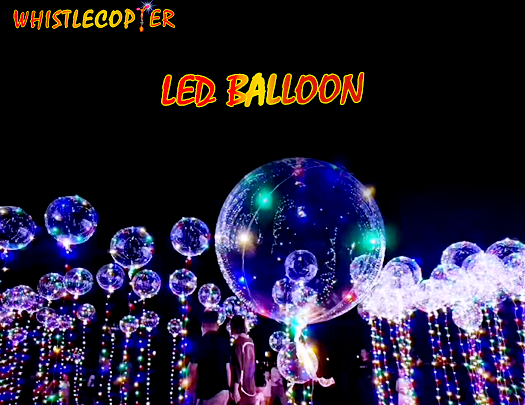 The best way to decorate your home for Halloween and all other occasions is by using the LED Balloons from Whistlecopter. 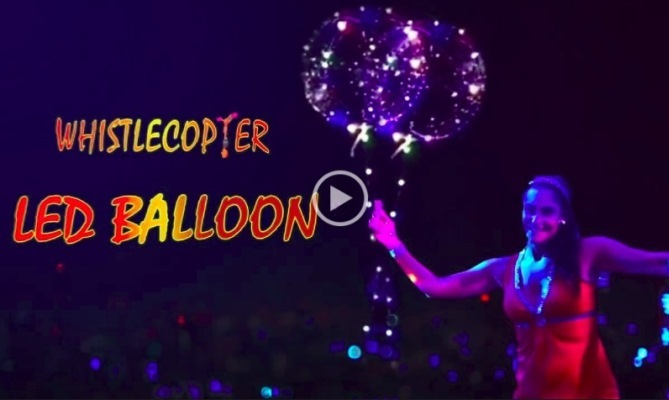 These amazing balloons are made from durable latex and are 18 inches around. Each of these features its own thin LED line that has a length of 9 feet. The LED line emits bright lights and it can be switched on and off; plus, the LED balloon also comes with a clip to make it reusable and for more convenience. The best thing about the balloons is that these are reusable; you can keep it once Halloween is done, then inflate it again if you need decorations for upcoming occasions and birthday parties. When you purchase the LED Balloon, it also comes with instructions so you can set this up perfectly.